The LAMBDA project aims to improve the CMEMS MFCs thermohaline circulation in coastal areas by a better characterisation of the land-marine boundary conditions, with special regard to the salinity fields, through exploring the capacities of watershed numerical modelling and its coupling to mesoscale regional ocean models. 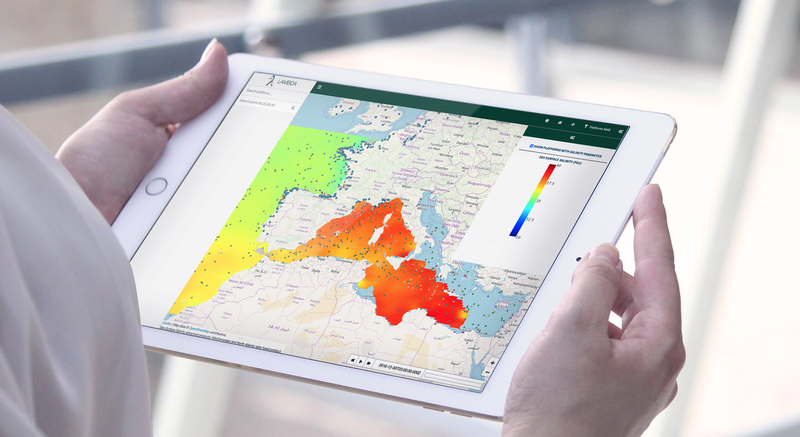 New Earth Observation sea surface salinity products and experts groups will evaluate the project products impact on ocean salinity fields. Currently hydrological models are not generally coupled to coastal and regional ocean models because, even if regarded as a powerful and useful tool, they do not fully accomplish to estimate accurately the right volume of water reaching the coastal zone for many reasons including water management activities such as human consumption, irrigation, etc. For this reason, many coastal and ocean models continue to use river climatologies as boundary conditions for representing such an active boundary. Furthermore, continuous salinity observations in the coastal area are scarce and sensors are highly unreliable while current Earth Observation (EO) products for salinity poorly represents the coastal gradients. 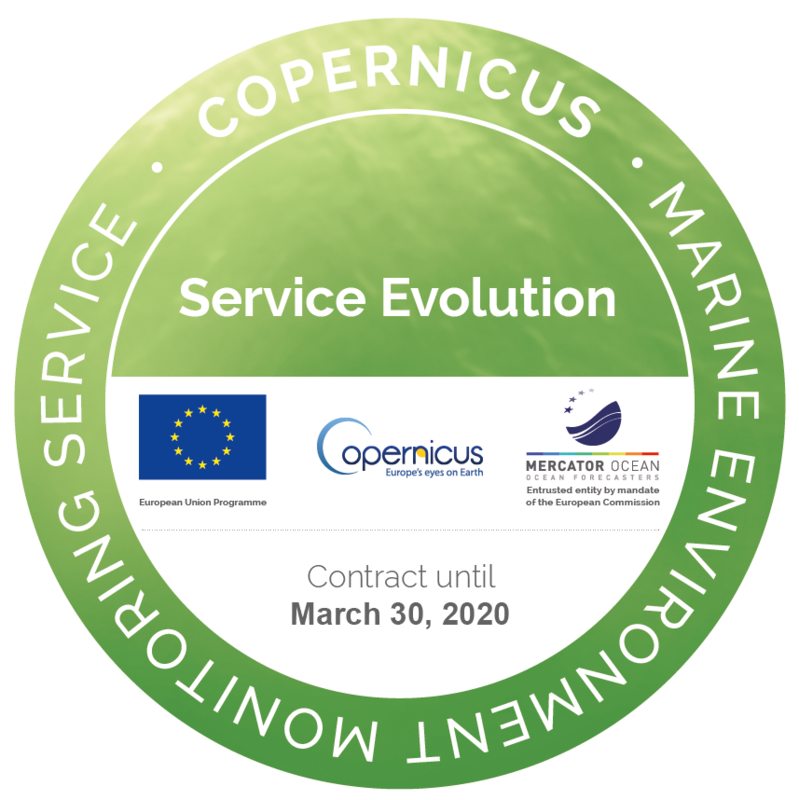 benefit from local and regional knowledge provided by coastal experts that will evaluate and drive the evolution of the LAMBDA project through dedicated sessions in large scientific events. Objectives: The MOHID Land model estimates river outflows including the associated water properties such as temperature, oxygen, sediments and nutrient concentrations. 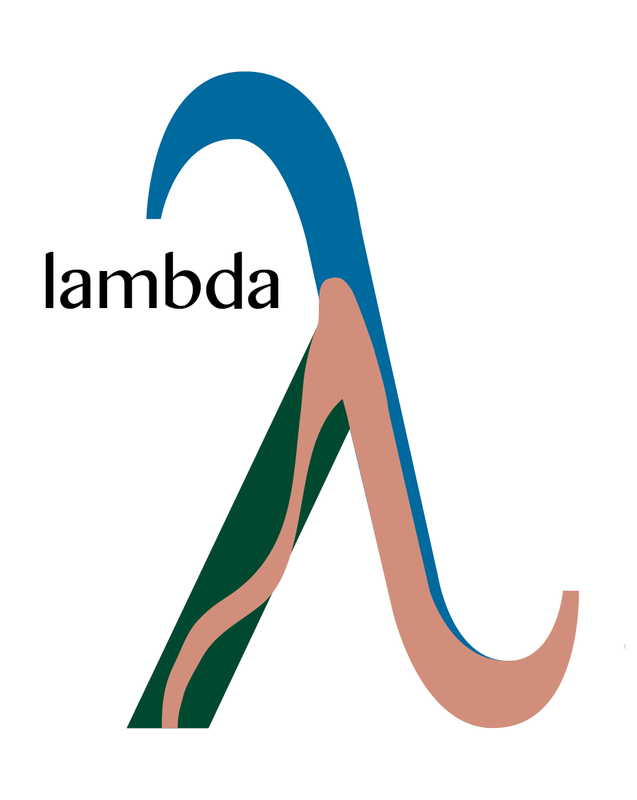 The Lambda Data Portal provides a web interface that allow users to view, query and download river data and metadata and related products, providing access to data that has been harmonised into interoperable formats (OGC standards). The portal will be constantly updated during the project with new services and product.